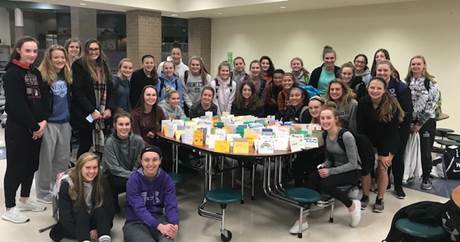 WELCOME to Waunakee Girls Basketball Website! 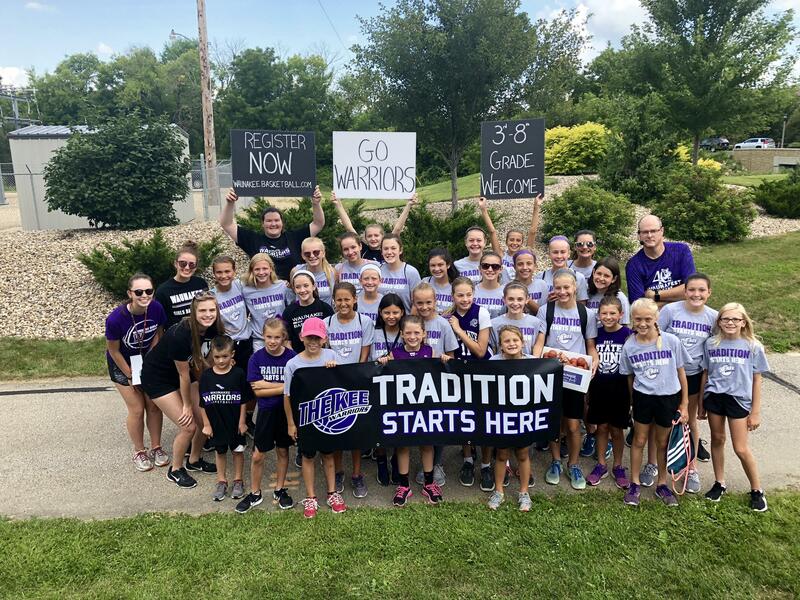 The Waunakee Girls Basketball Program provides community members a quality, structured youth basketball program. We foster the development of fundamentals, discipline, and teamwork in a positive, caring and safe environment for learning. All participants will be provided the opportunity to learn and compete while knowledgeable leaders will promote the philosophies and principles of community, character, and sportsmanship.